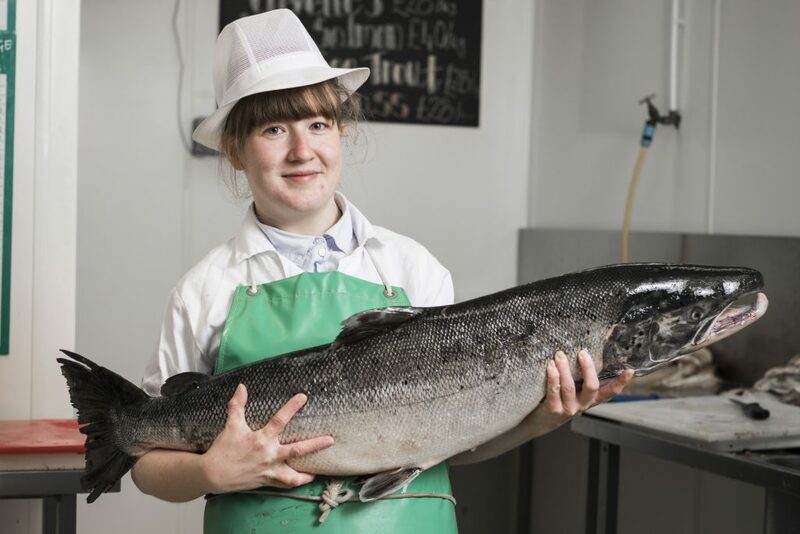 The Young Fishmonger Award rewards young people who have made outstanding contribution to the fishmonger trade. Combining technical knowledge with passion for the industry and commitment to sustainable and responsible sourcing applicants must demonstrate both their knife skills and their support for the trade. The award recognises that both seafood preparation and customer service skills are key to high quality fishmongering. A second video (maximum time 1 minute) or written paragraph in which they demonstrate their passion for and commitment to the trade. These videos will be judged by both a panel of certified Master Fishmongers and a public poll available via the Master Fishmonger Standard website. The winner will be invited to our annual award ceremony at the historic Fishmongers’ Hall, home of the Worshipful Company of Fishmongers, on the 3rd of June. To apply please send your videos to mfs@fishhall.org.uk by Monday the 29th of April 2019.